This event is a chance to discuss the two choices in the referendum which will take place at the time of the provincial election. The choices are: change to a new system, Mixed Member Proportional Representation; or stay with the current system. The Voluntary Resource Centre (VRC) invites YOU to a community symposium entitled "Electoral Referendum Choices: What do Seniors Want to Know?" The event will be held at the Murphy's Community Centre, 200 Richmond St. Charlottetown on Saturday, January 26, 2019, 8:30 am - 12:30 pm (storm date is February 2, 2019). Pre-registration deadline is January 19, 2019. 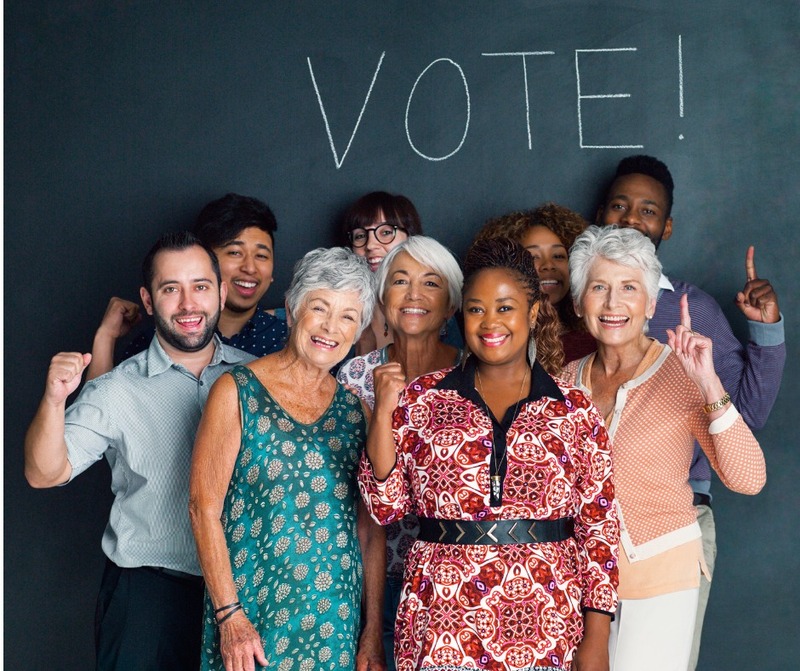 This interactive symposium gives seniors an opportunity to learn and share about the two choices in the electoral referendum which will take place at the time of the next provincial election. The choices are: change to a new system, Mixed Member Proportional Representation (MMP); or stay with the current system, First Past The Post (FPTP). The symposium is part of the VRC 2018-19 project and is funded in part by the Government of Canada New Horizons for Seniors program. This event is free of charge. All are welcome.